Bollinger Bands can give clear indication about Trend reversals and strength of the trends. A very good tool based on Standard Deviation. 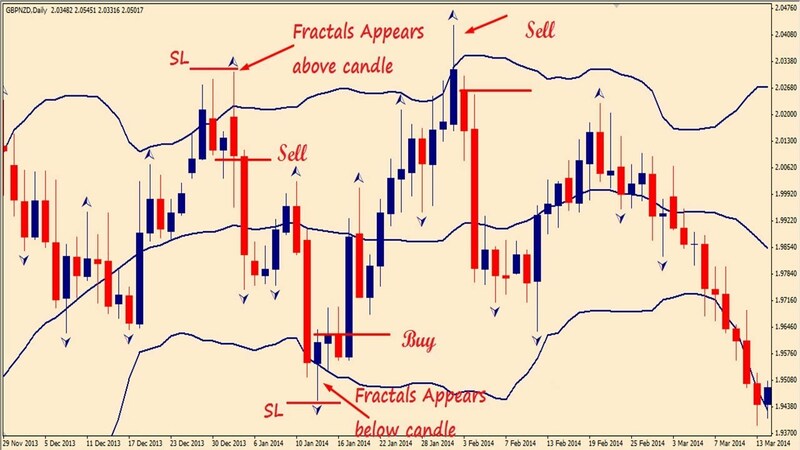 Bollinger Bands, is given to us by John Bollinger and it is one of the most Popular Technical Analysis Indicator found almost in all popular charting tools. Bollinger band works on Simple moving average and Standard Deviation. The most used parameters are a 20 period SMA and 2 Standard Deviation.